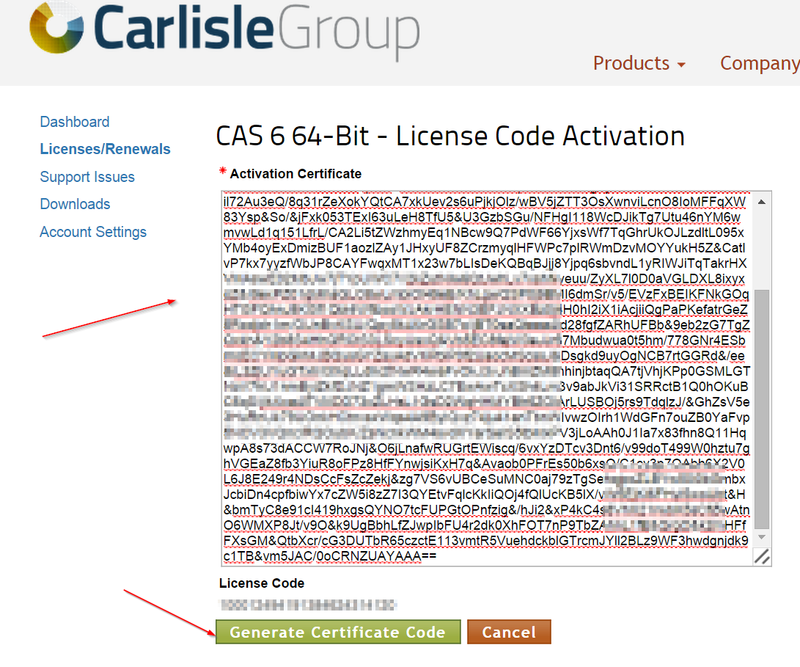 These instructions will guide you to authorize CAS 6.0.250 or greater. The Re-authorization process is almost identical to the activation process. The only difference is in Step 8 where you will have the option to click Reauthorize instead of Activate. Please follow the directions below for everything else. Make sure you have a valid CAS license code. If you don’t see one, please submit a request by going here. You will need to know ahead of time if you'll be installing the 64 or 32 bit versions. Unlike older versions of CAS, version 6 has individual installation codes for each architecture. 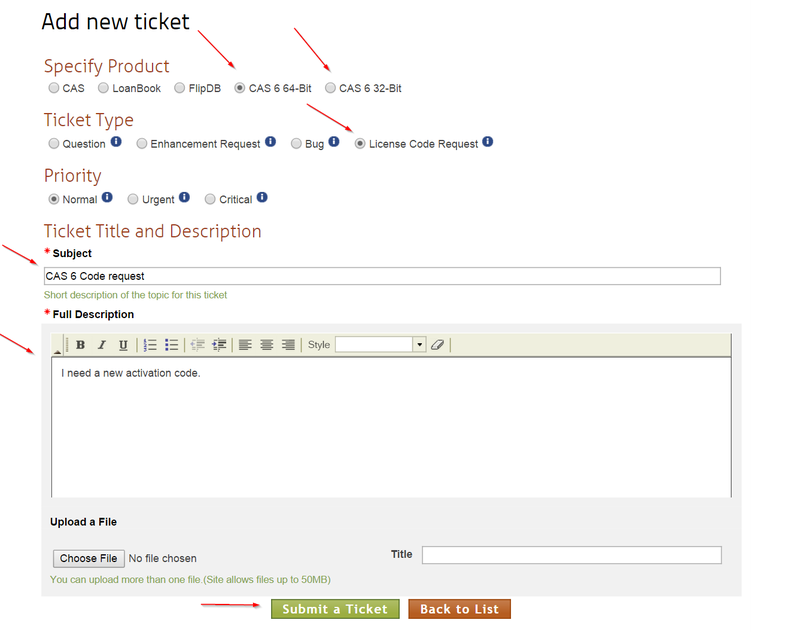 Click "Submit a Ticket" once you fill in all the details. Start CAS 6.0. 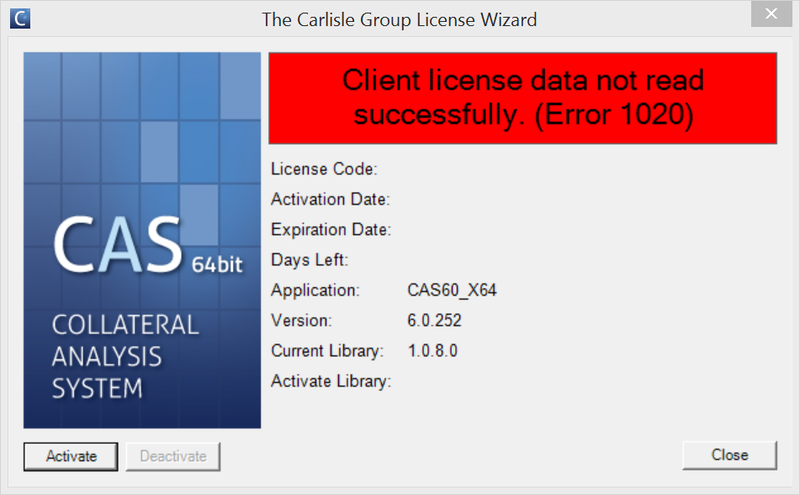 If the product is not activated, the “The Carlisle Group License Wizard” will open. 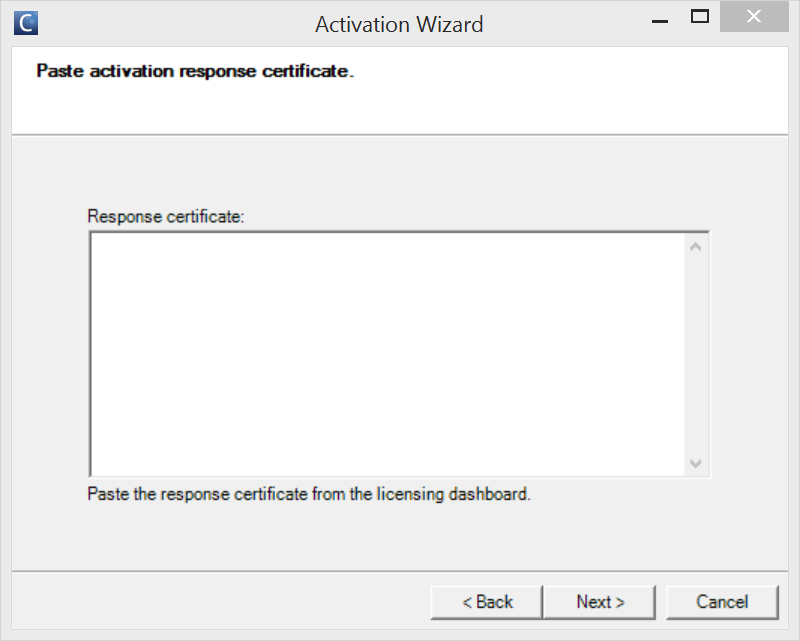 You can always open the license wizard by going to the CAS System menu and clicking “Activation Wizard”. 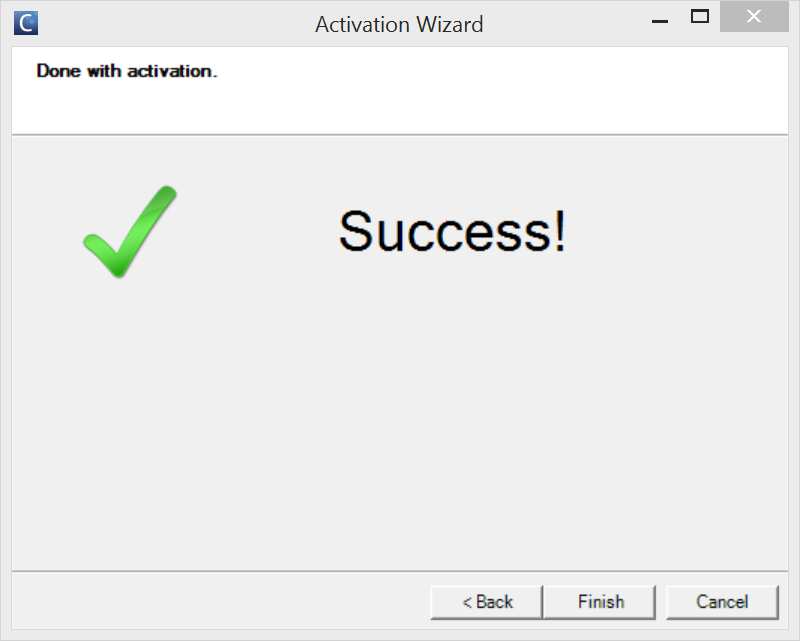 Click Activate to start the process. 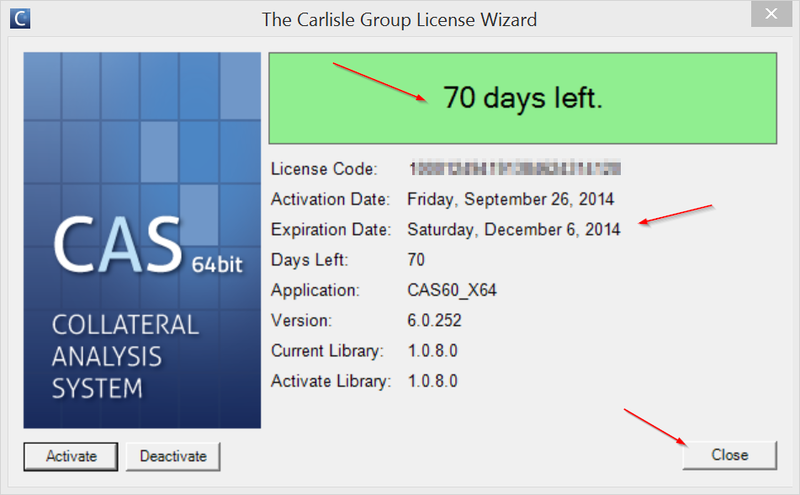 You will need to open your Carlisle Group account page to get your license code. Copy your license code into the "License Code" textbox and click "Next" to continue. 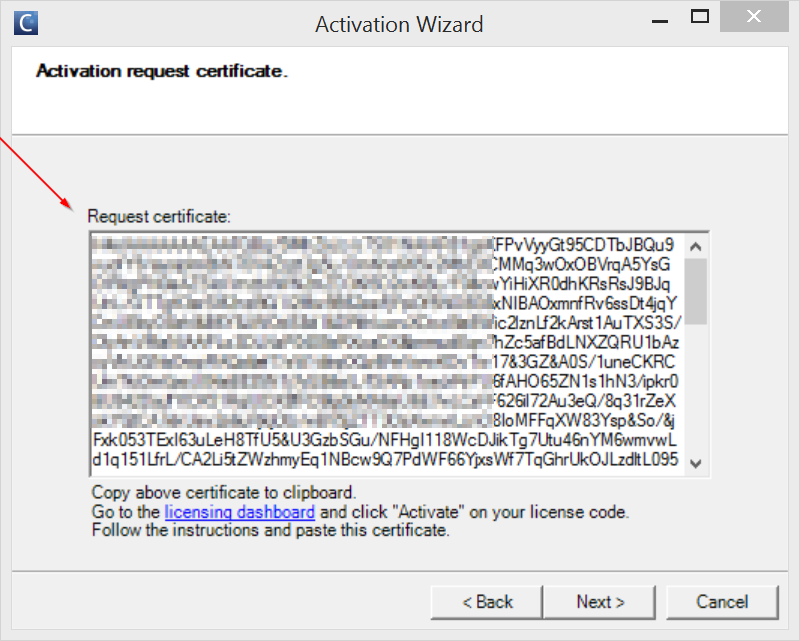 The "Activation request certificate": wizard page CAS will show you the request certificate. Copy the entire thing into your clipboard. 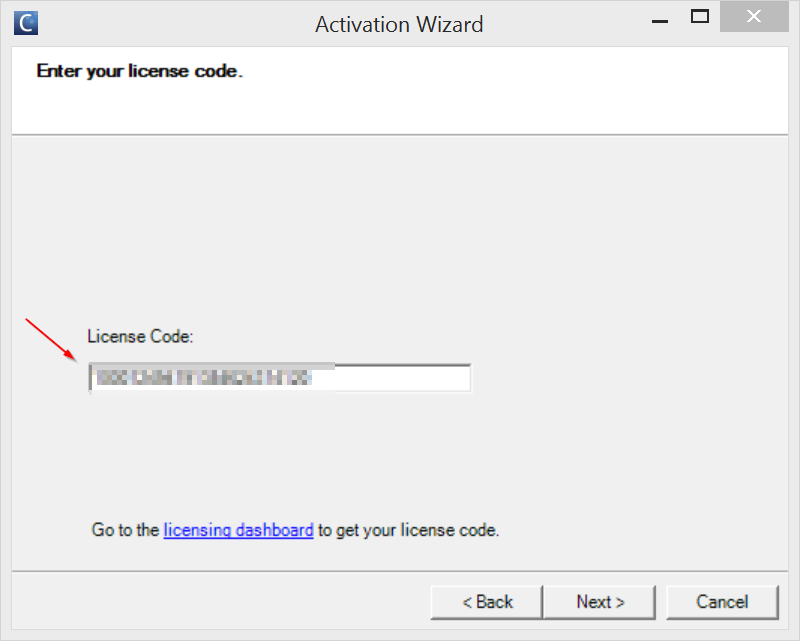 Make sure you have the licensing dashboard webpage open and click "Activate" on the correct CAS 6.0 code. 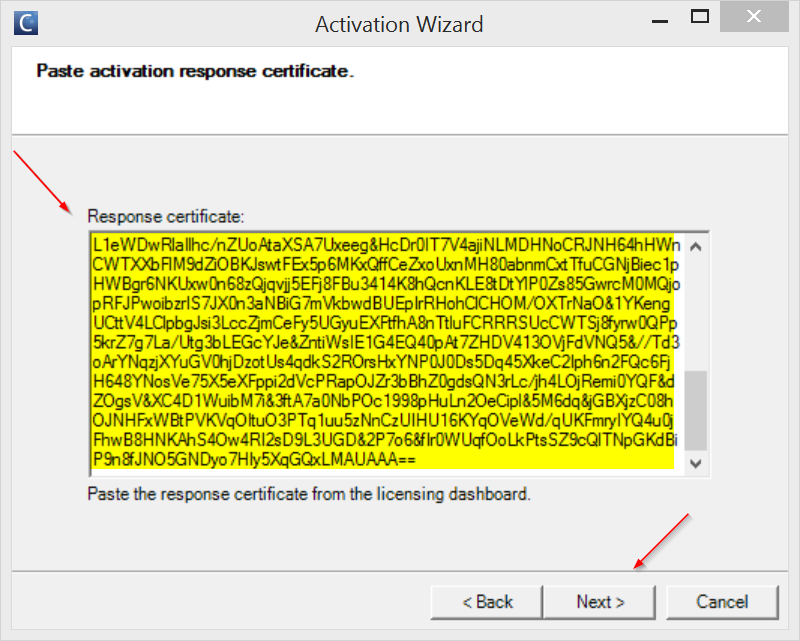 Now paste the entire request certificate into the "activation certificate" textbox of the "License Code Activation" page. Click "Generate Certificate Code" to get a response certificate. Copy the entire contents of the "Your new Certificate Code" textbox into your clipboard. You will also receive a copy of the code in your email. Paste the response certificate into the "Response certificate" textbox. If the operation is successful, the window will close and the “The Carlisle Group License Wizard” window will update with the new license information. Click "Close" to finish and open CAS. CAS uses the Windows DPAPI architecture to store secure data. 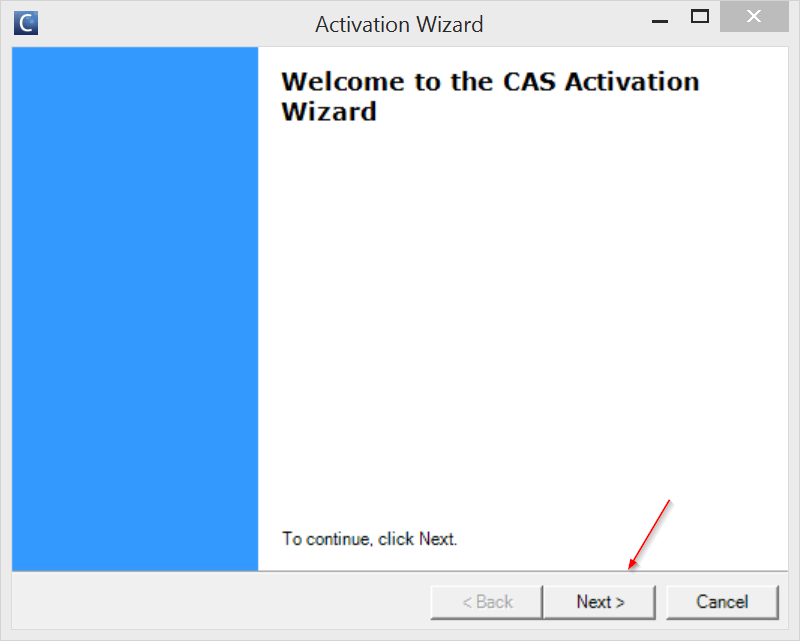 CAS may need to be reactivated if your administrator resets your Windows password.